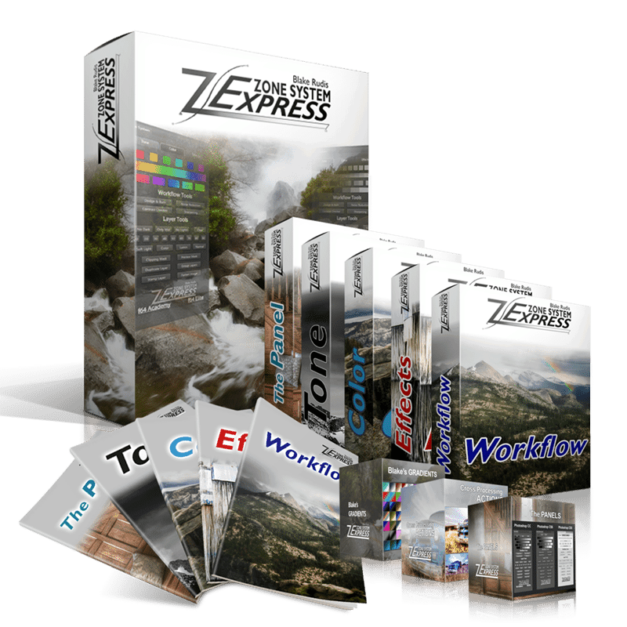 The Ultimate Photographic Workflow experience! 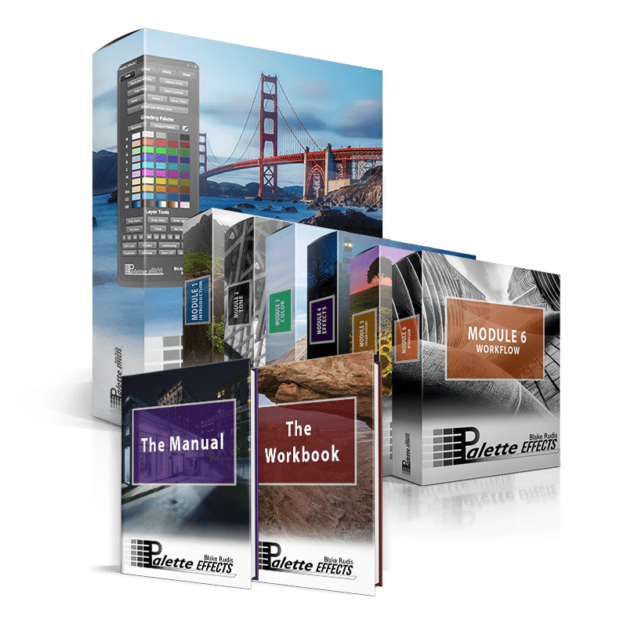 It comes complete with over 13 hours of education and two of the most powerful Photoshop tools on the planet. 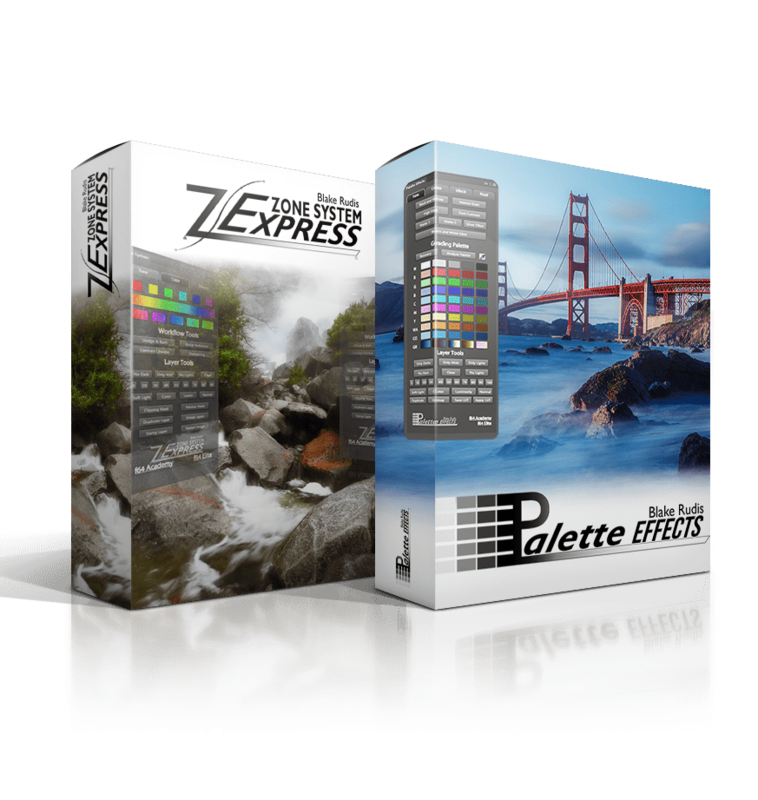 The Zone System Express and Palette Effects are Photoshop Panels designed to speed up your workflow and make your images amazing! Save $100 when you Bundle! 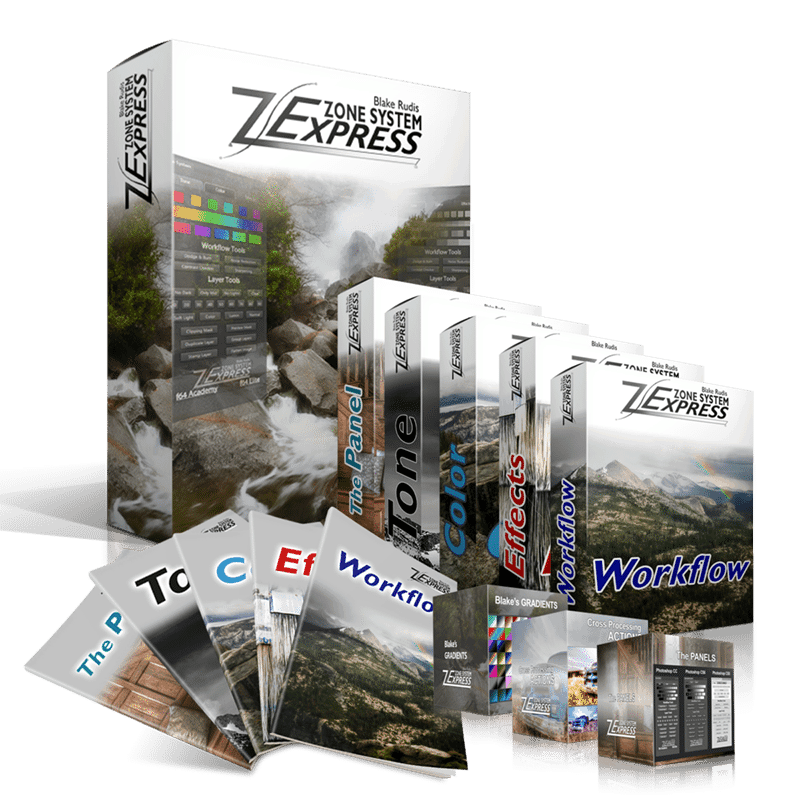 Save $100 off the retail price of the Zone System Express and Palette Effects when you bundle them together! Although it’s only been a few days since my purchase and I haven’t completed the Palette Effects education yet, I have been using the Zone System Express. Since completing the education I’ve used it on every photo I have post processed. I can’t praise the panel enough. 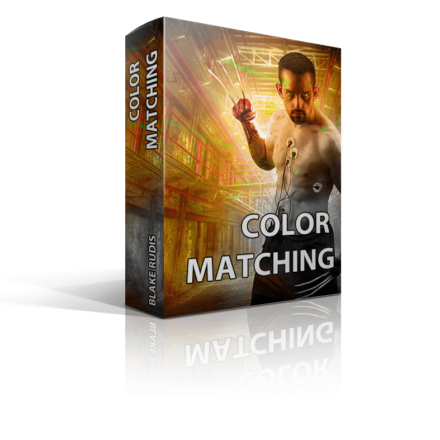 It’s made it much easier to get my images toned and colour balanced. The effects that I have used produce very natural looking results. The education is up to Blake’s usual high standard; very detailed but presented in a way that makes it easy to understand and follow along. There are lots of great tips as well in the workflow module. To sum up I am extremely pleased with my purchase and consider it to be money well spent. I have just gone through ALL the lessons and still trying to digest it all. Seems overwhelming at first and haven’t had time to try it on my own photos yet. However, it looks like exactly to tools I was looking for to help me get to the more advance levels of PS. Since I don’t use PS regularly, I often forget all the details of PS (eg, the blending modes, filters, and countless other settings). 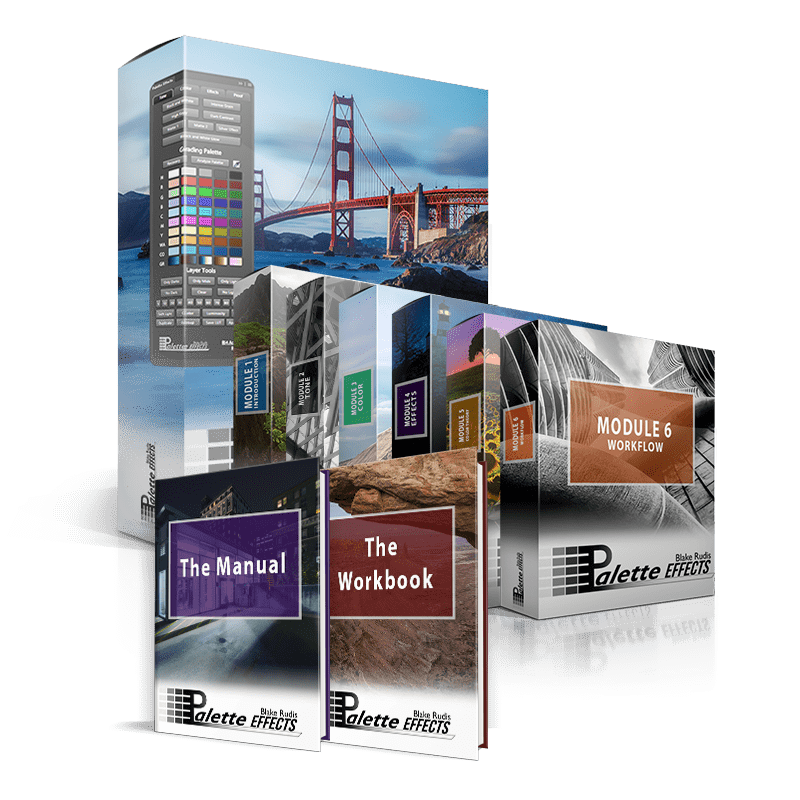 Your zone system 5 and color palettes appears to handle all of that for me so I can concentrate more on getting the photo editing effects that I want. 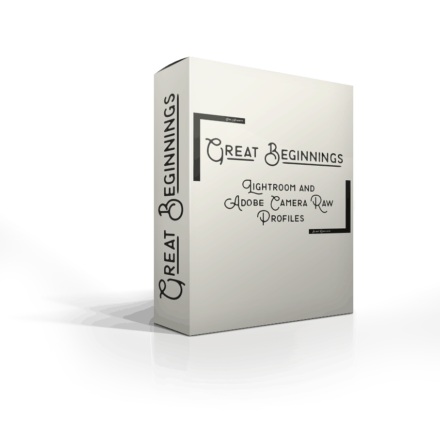 I think you have produced a wonderful tools for photographers. I also enjoy your webinars, critiques, and other teachings. You have a very special gift.